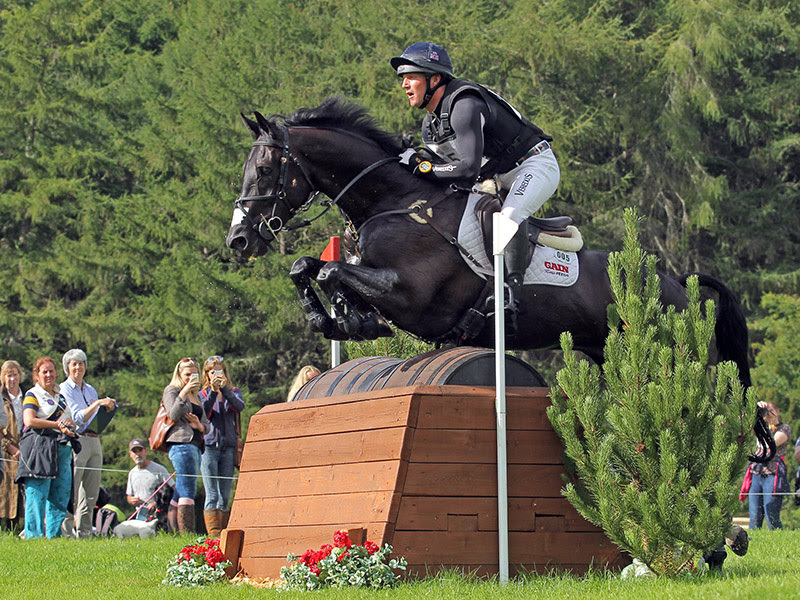 World number one Oliver Townend leads the entry field for this year’s Land Rover Blair Castle International Horse Trials, which runs from 22nd – 26th August. 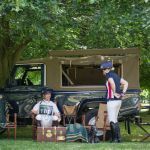 He currently has seven horses listed for the CIC international three-star classes, Cillnabradden Evo in the Event Rider Masters (ERM) section, as well as Burghley winner Ballaghmor Class, Kentucky winner Cooley Master Class and Badminton runner up Cooley SRS. 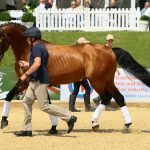 Piggy French has two runners in the CIC three-star, including Quarrycrest Echo who has just been named in the squad for the World Equestrian Games, so plans for him may change. She also has two in the CCI two-star. The ever-consistent Cooley Monsoon won the two-star at Tattersalls earlier this year – and if his owner, Jennifer Saunders, makes the trip to Scotland there might be an opportunity for a bit of star spotting. 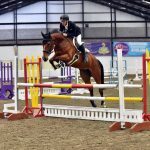 Blair specialist Nicola Wilson is set to bring four horses, three of her younger ones contesting the one-star class and One Two Many, Nicola’s partner at the 2015 Blair Castle European Championships, her ERM entry. Nicola has won five CIC three-star classes at Blair in the last 10 years so is definitely one to watch. Australia’s Christopher Burton is having a phenominal season. 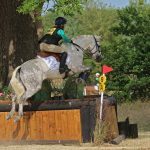 He recently won the British Eventing Open Championships at Gatcombe, and his ERM entry Graf Liberty finished runner up in the class at Blair last year. Fellow antipodeans, husband and wife duo Tim and Jonelle Price both come double handed, and are always competitive. Tim’s ERM ride Wesko took the runner up spot at the Jardy leg of the series last month. Of course, it’s not all about eventing. 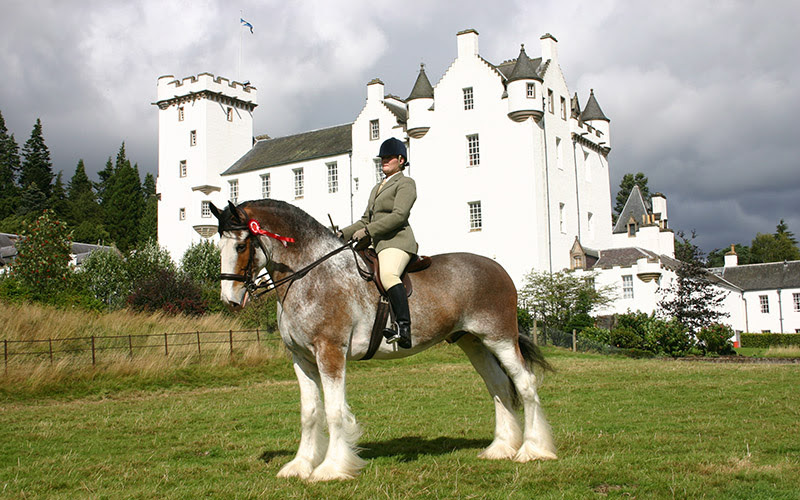 Showjumping and showing classes will feature in the programme – Blair Castle International is particularly famous for its Highland Pony Show. 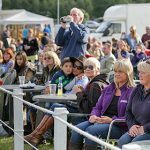 Pony Club mounted games, and Country Fair demonstrations will also be added to the mix, providing a raft of entertainment for the whole family. Full details can be found on their website and on our Event Guide!